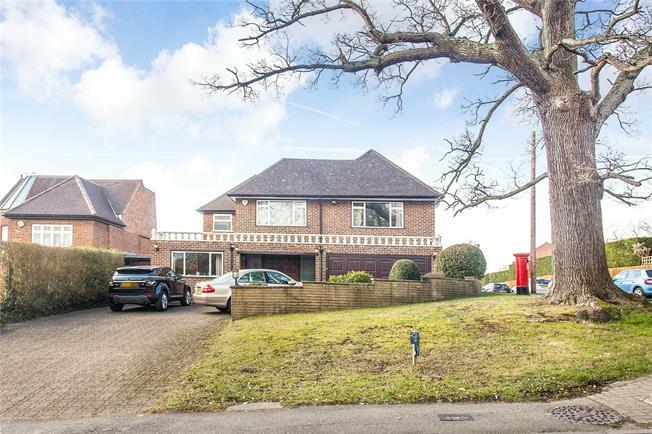 4 Bedroom Detached House For Sale in Middlesex for Asking Price £1,349,950. Situated on the favoured western side of this highly desirable thoroughfare located behind a substantial driveway providing parking for several vehicles on the corner of Eaton Close. This well appointed family home which is situated opposite Stanmore Country Park is located in one of Stanmore’s most popular locations and is situated within close walking distance of Stanmore station (Jubilee Line). The two story house has been well maintained by the current owners however would require a degree of upgrading and modernisation. The accommodation incorporates four double bedrooms and a shower room, the principal suite also having a spacious en suite bathroom. The living accommodation comprises a large reception hall, spacious kitchen family room, principal reception room, a dining room which is open plan to the entrance hall, and a further reception room/television room. 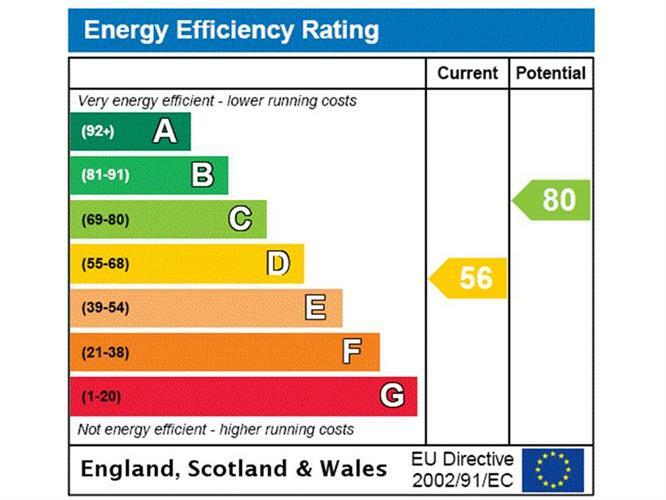 Furthermore there is an double integral garage which could easily be converted to provide further living accommodation. Standing on the corner of Eaton Close the property offers a lawned rear family garden. The property would benefit from a programme of refurbishment or extension subject to the necessary planning consents. This property is conveniently located for all of the local amenities of the High Road of Stanmore including Stanmore (Jubilee line) underground station. The location which offers excellent transport facilities with links to London and the north with both the M1, M25 and A41 all located nearby. Sporting and recreational facilities are incredibly well catered for in the area with Stanmore cricket and golf clubs situated particularly close by, together with sailing at Aldenham Country park, together with the David Llyod and Village fitness centres. There are a number of excellent private and state schools in the vicinity including Haberdashers Askes, North London Collegiate and St Margerates.